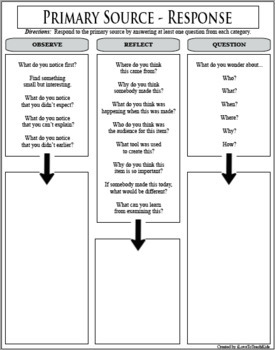 Allow your students to discover more about the U.S.S. 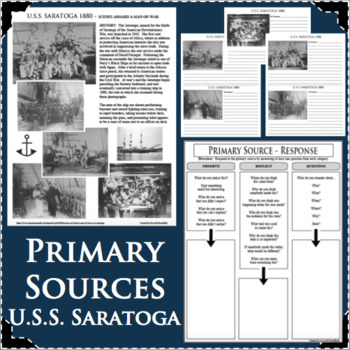 Saratoga and the U.S. Navy using this Primary Source activity. DESCRIPTION: The men of the ship are shown performing bayonet and sword-fighting exercises, training to repel boarders, taking lessons below deck, manning the guns, and presenting what appears to be a roast of some sort to an officer on deck. HISTORY: The Saratoga, named for the Battle of Saratoga of the American Revolutionary War, was launched in 1843. She first saw service off the coast of Africa, where in addition to protecting American interests she also was involved in suppressing the slave trade. During the war with Mexico she saw service under the command of David Farragut. Following the Mexican surrender the Saratoga sailed as one of Perry’s Black Ships in his mission to open trade with Japan. 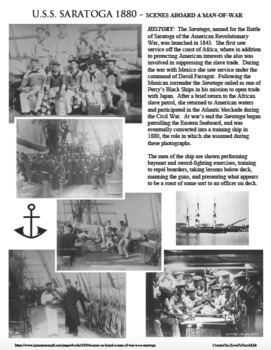 After a brief return to the African slave patrol, she returned to American waters and participated in the Atlantic blockade during the Civil War. 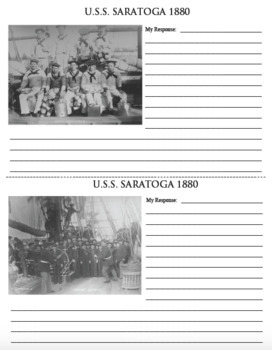 At war’s end the Saratoga began patrolling the Eastern Seaboard, and was eventually converted into a training ship in 1880, the role in which she assumed during these photographs.